Creating that elusive buzz about your business is one of the toughest challenges in any context, particularly when it comes to finding franchisees. 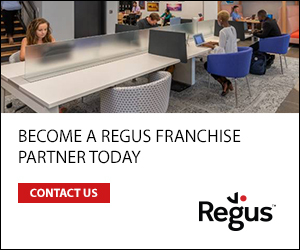 The good news is that as a franchisor, you have more avenues to increase awareness than your non-franchised counterparts. And generating recognition through word of mouth largely doesn’t require a big budget; an understanding of people is the biggest requirement. Make them feel something and they’ll tell others about it. Above all else, stand out – differentiating your brand is crucial. Here are four groups to impress if you’re looking to generate business buzz. Harnessing people power begins with franchising 101: make your franchisees successful. We all know franchising still suffers from a lack of understanding and awareness among the general public and the best way to educate more people is through those that are already benefiting from it. The same holds true for your particular franchise – and it starts right from the first contact you have, through your recruitment process, into launch and beyond. That was a month in and the ongoing support was similarly praised. Now, when people ask that franchisee’s wife or brother how he’s doing in his new business, they’re going to learn more about the franchise than any marketing material could possibly provide. Exhibit B – a well-known franchisor was telling me about two impending newcomers at a recent event: a family member of a current franchisee and an old university friend of another. Happy, engaged franchisees want to show off their success. They are your biggest advocates when it comes to generating buzz about your opportunity, so make sure you’re wowing them regularly and they’ll pay you back in kind. Many brands, particularly B2C franchises, have a vast audience of potential franchisees buying their products and services. Take Water Babies, which has achieved UK-wide coverage without ever having advertised for franchisees, completing its network almost entirely through customers and staff taking on new franchises. While that may be unique, it highlights the possibilities for many businesses. If you can go above and beyond in your service or ‘surprise and delight’ them – as marketers like to call it – in some way then you’ll get them talking about your business. Find a way to wow them and good things will follow. Happy customers already have a magic ingredient when becoming franchisees – they love your brand and know what it stands for. The third way to increase your army of acolytes is through the most powerful buzz-creation tool ever created: social media. Of course, your customers are already talking about you on Facebook, LinkedIn and Twitter, good or bad, so it’s important to be involved in the conversations and positively affect them as much as possible. This is also where your franchisees become even more powerful. 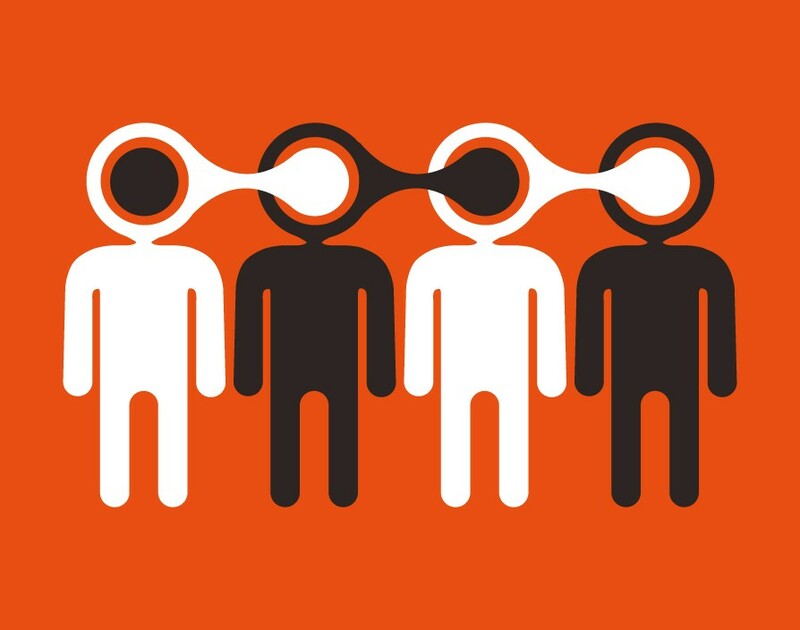 An engaged network that is sharing your messages, as well as propagating their own local angle, is highly influential. Posts that are shared by several franchisees can reach thousands, even tens of thousands, of people, regardless of how many – or few – followers you have. If you’re not encouraging your franchisees to be active on social and engaged with your head-office channels, then you’re missing out on buzz. The key is to resist the impulse to try and ‘sell’ your franchise continuously and focus on simply providing interesting, engaging and fun content. Inspire your audience, give them a reason to get excited. I hear a lot of franchisors talking about how franchisees will often not listen to their logic but the same message delivered by an external consultant or event speaker will be acted upon. The principle is the same here: telling someone what your franchise can do for them is likely to fall on deaf ears but showcasing the effect by using videos and quotes from franchisees is so much more powerful. 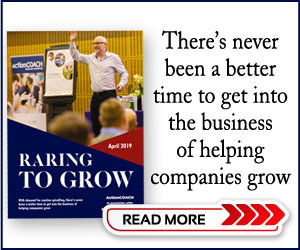 You’ve got an abundance of great stories in your network – and you’ve also got your own story of starting and growing your business. People love a good story –especially anything inspirational, quirky or ‘against the odds’ – and will happily share it. The fourth and final key group of buzz-creators are journalists and influencers, which is really anyone with a large audience. Building relationships with them can magnify your buzz and, as with all the above, you’ve got to know how to get them on your side. Be interesting and newsworthy, be concise, be available and be different. Sounds simple doesn’t it? But even just being around to give a quick response to a journalist helps you stand out from most others. For influencers, often a surprise gift or product can get them talking about your business or it might be as simple as getting involved in a conversation online. Or go to the other extreme: for example, after a rebrand tech firm Grasshopper sent 5,000 chocolate-covered grasshoppers to influencers. That might not be for everyone but it sure got people talking about the company. Closer to home, Bluebird Care’s ‘Every Visit Counts’ campaign was central to it being named the bfa HSBC Franchisor of the Year. Underpinned by a heartfelt 90-second video highlighting the loneliness felt by the elderly at home, it was widely covered in the media and shared across social channels. It got people talking by making an emotional connection with the audience. That’s something that every franchise can learn from when it comes to buzz.